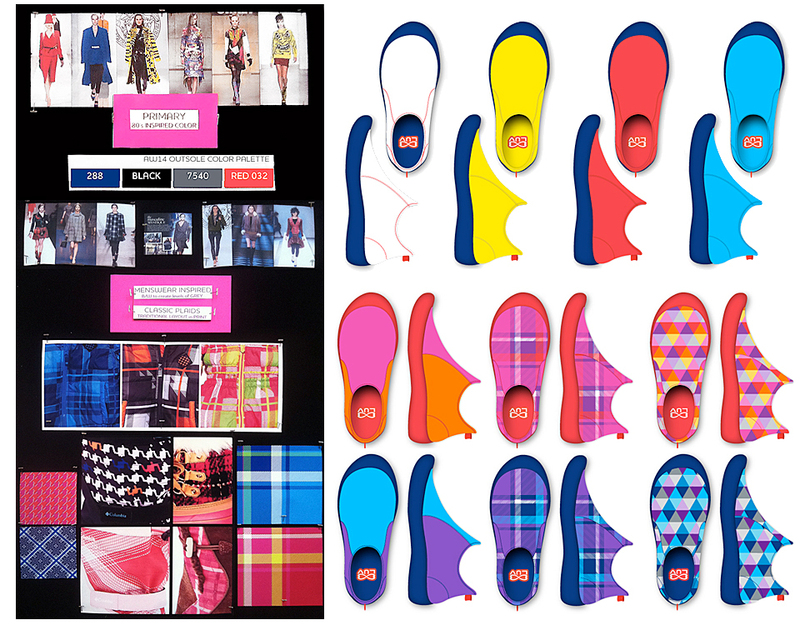 AW14 Pattern concept board showing runway, current market samples, and how LUV could use this trend. 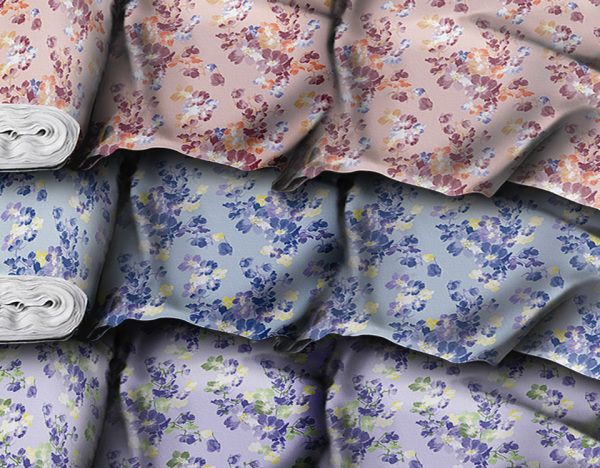 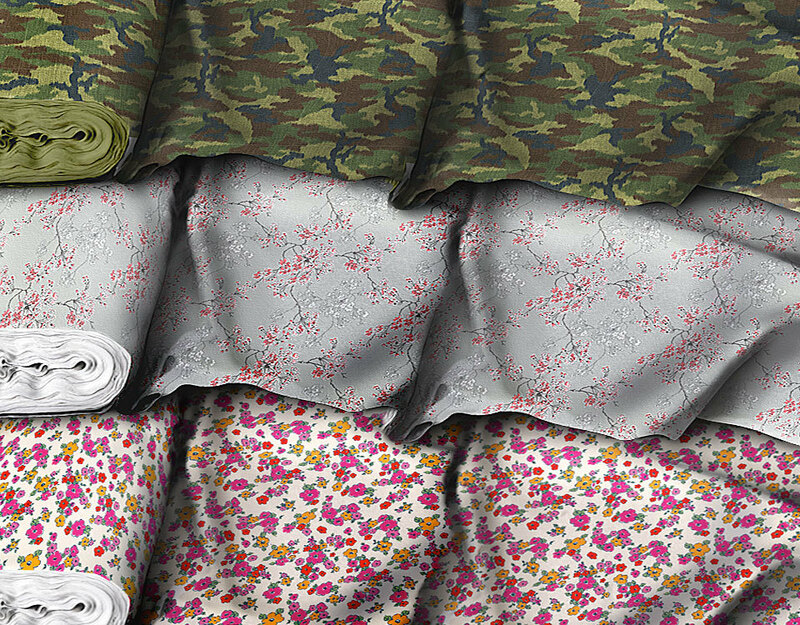 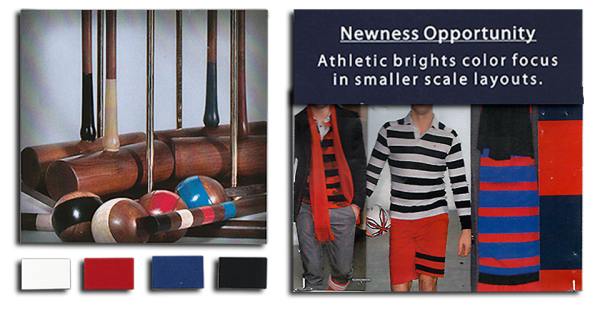 Then adjacent is the AW14 Full assortment design. 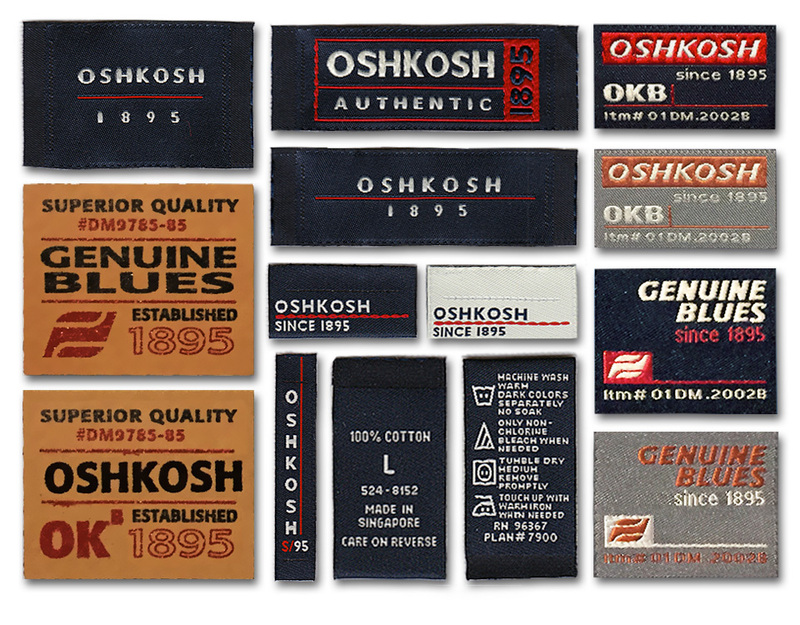 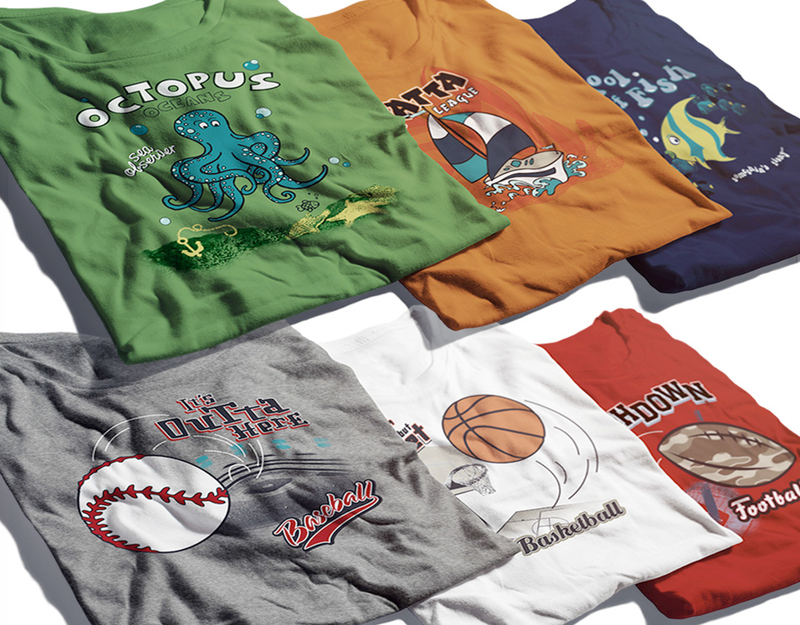 Boys assorted branding garment labels. 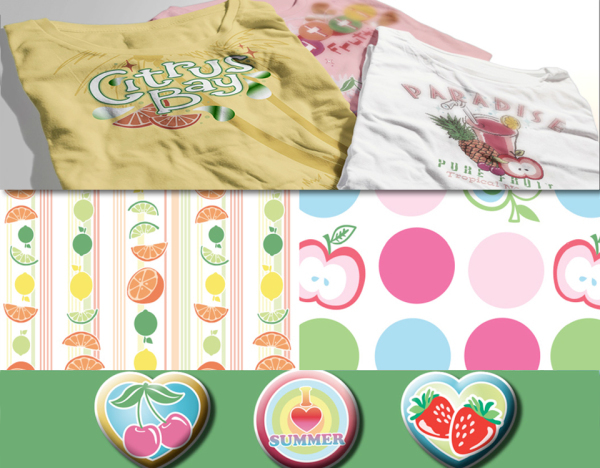 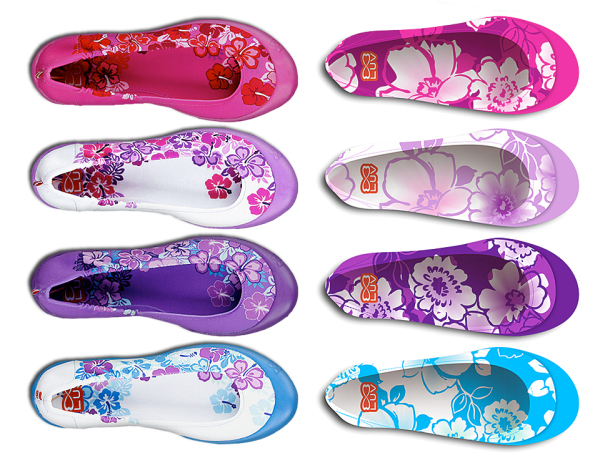 Girls Summer Fresh Fruits Patches and Fabric Prints. Summer Fresh Fruits Screenprint with Foil Tee’s. 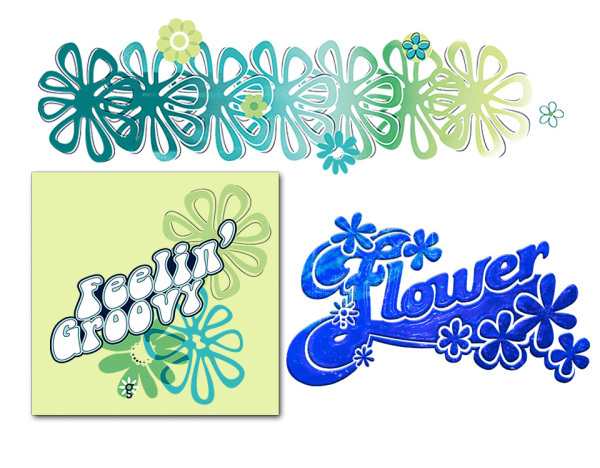 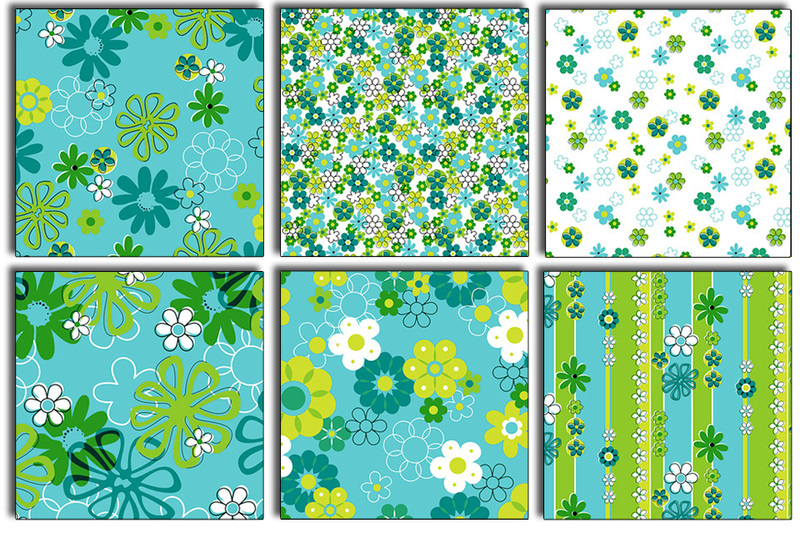 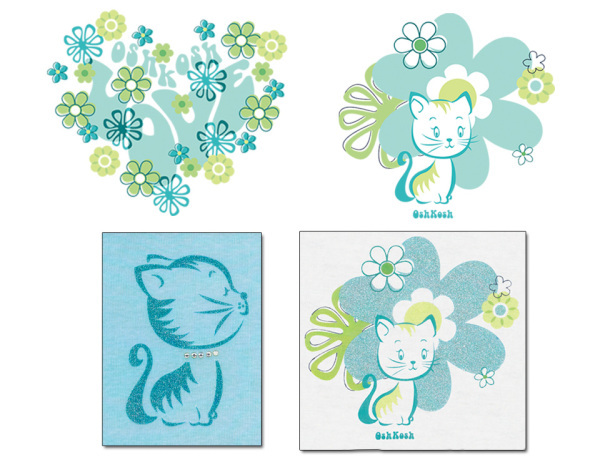 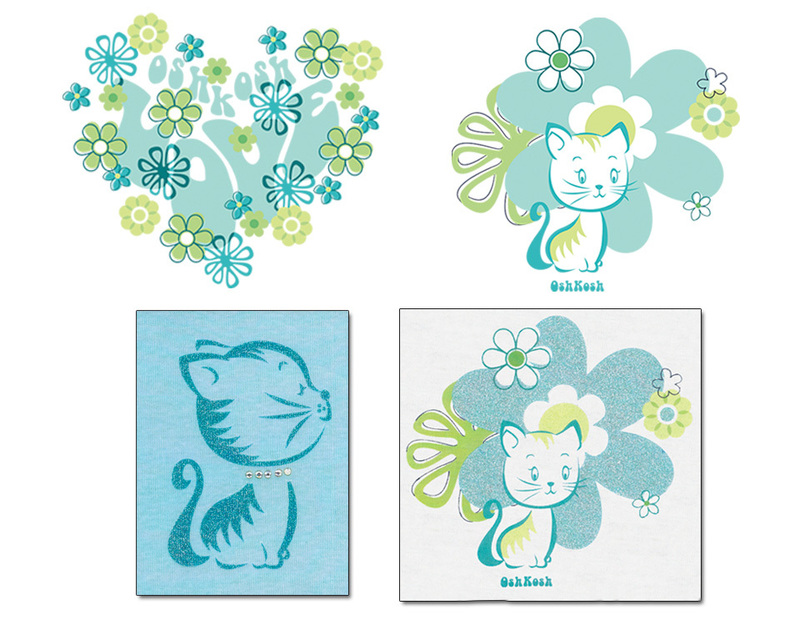 2 pieces of art each with 4 color combo's for one SKU. 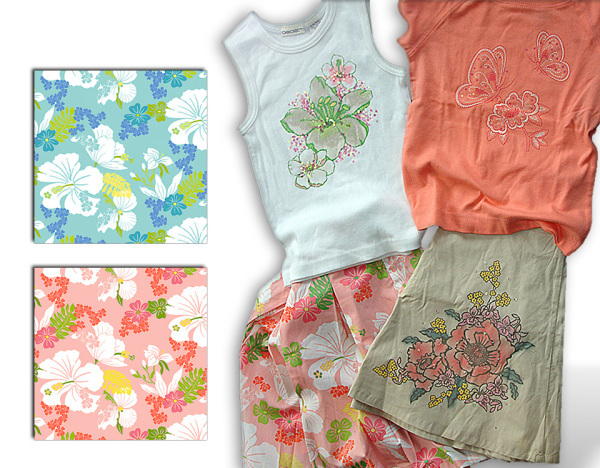 Girls 7-16 Summer fashion rack outfits. 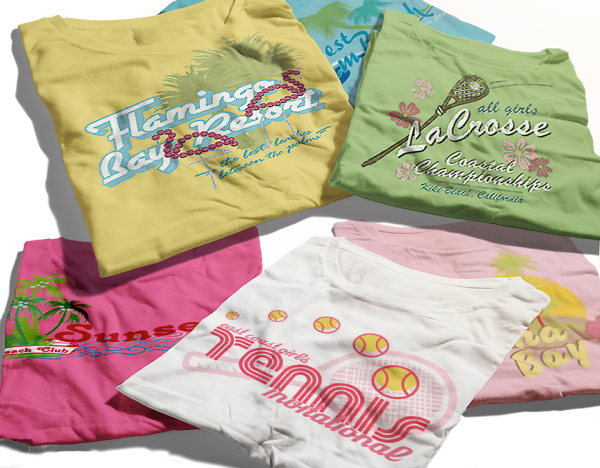 Girls 7-16 Summer fashion tee's. Embroidered cami top with cutouts: I created all shadow effects and stitch/cutout illustrations using stitch pattern fills and scatter brushes created in Illustrator. 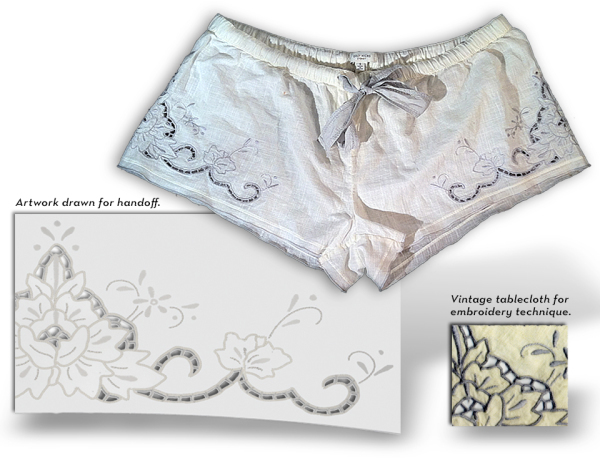 Embroidered sleep shorts with cutouts showing vintage textile I purchased at Rose Bowl, artwork as drew and passed over to merchant for sampling, and the final sales garment. 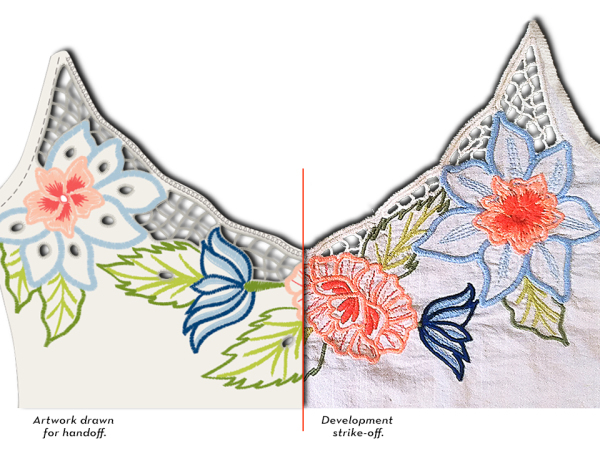 Embroidery and beadwork top based on vintage art Deco flapper dress. 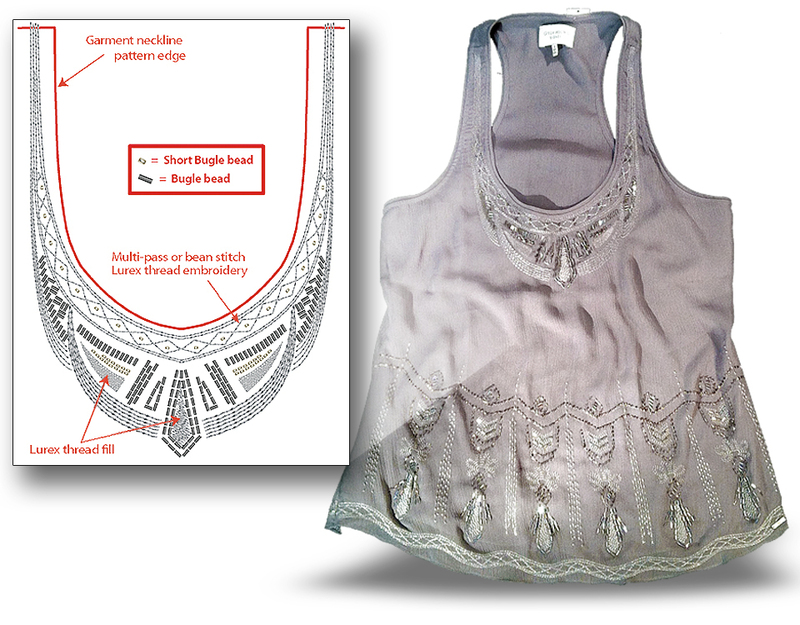 Showing part of the artwork as handed over to sampling, and the final sales garment. 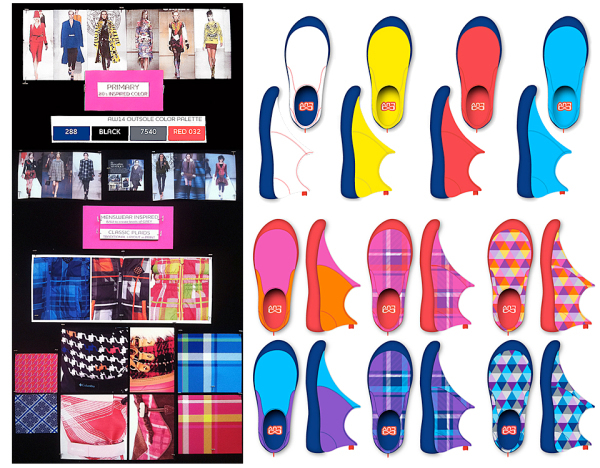 Example of a Y/D plaid package I designed for Gilly Hicks to have an assortment for sale which was diverse yet worked to display all together with intentions of driving multiple sku sales. 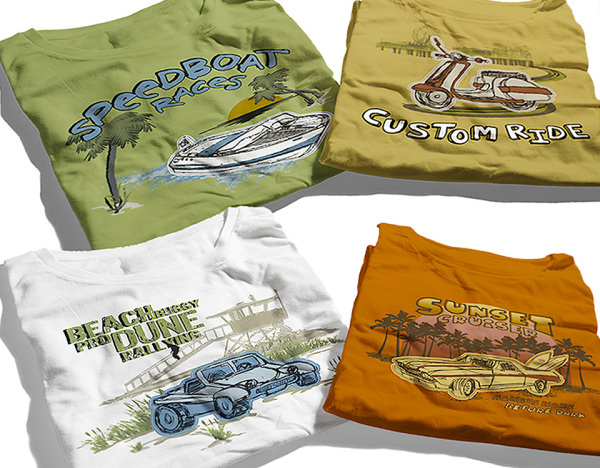 Small collection of classics. 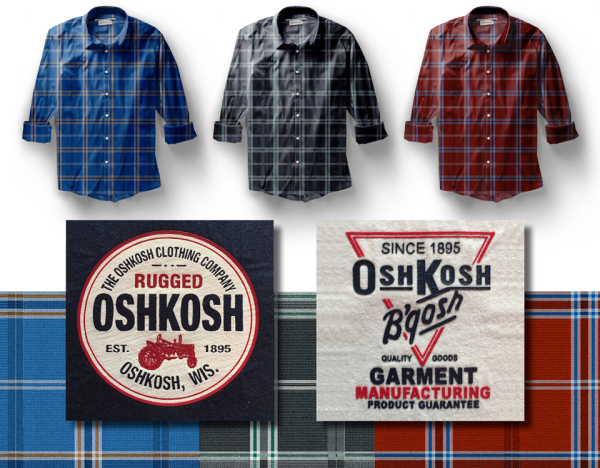 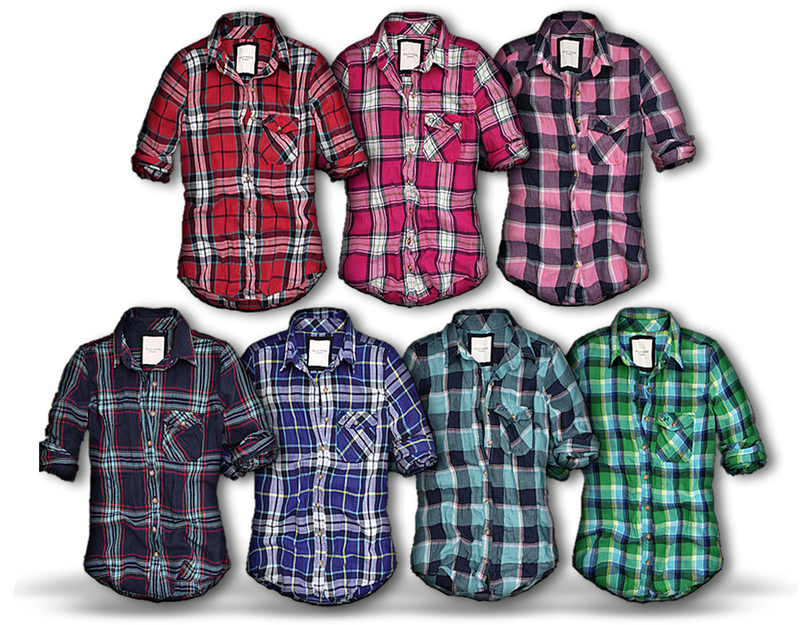 Woven plaids and high density ink screenprint tees. Stripe presentations were originally only shown as flat stripe. 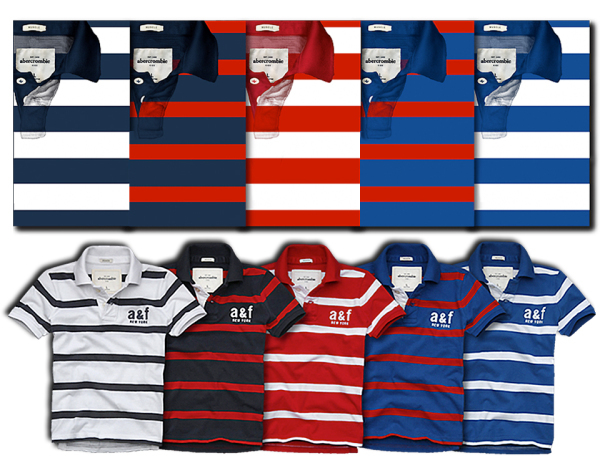 To make sure everyone understood context of stripe packages within the whole brand, I introduced using garment details and now, for example, polos are presented like this. Example of a full cycle polo package; Step 1 on left showing color inspiration, and right depicts runway trends and my callout on how we can utilize it (Step 2). 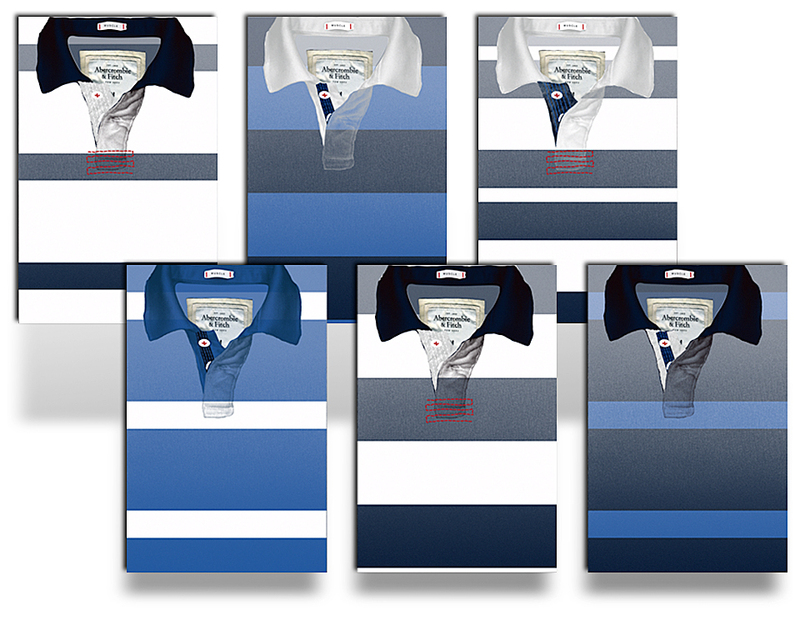 Example of a full cycle polo package; Step 3, top row, as I designed originally, and bottom shows (Step 4) what retail stores set. 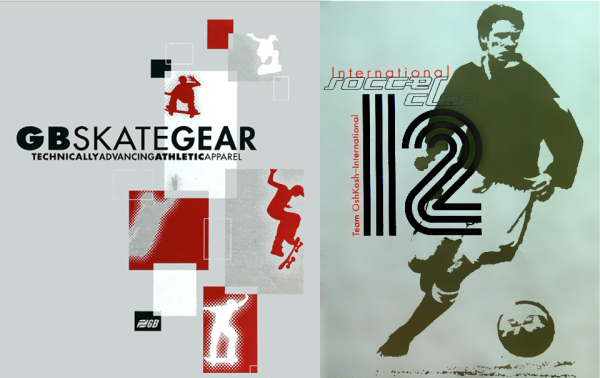 Men's and Young Men's multi-screenprint full zip hoodie's with contrast details. 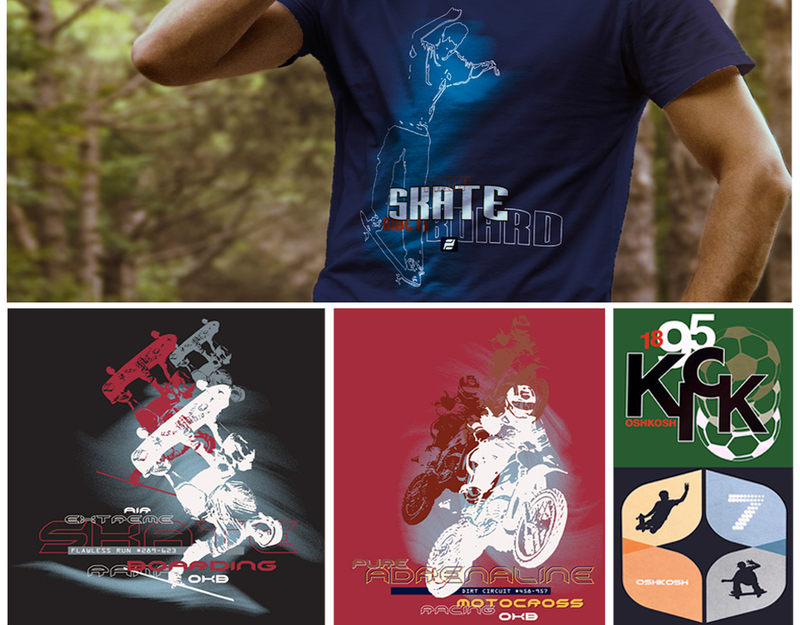 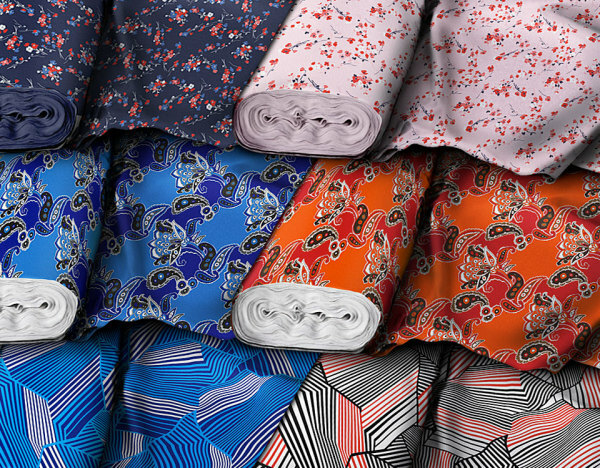 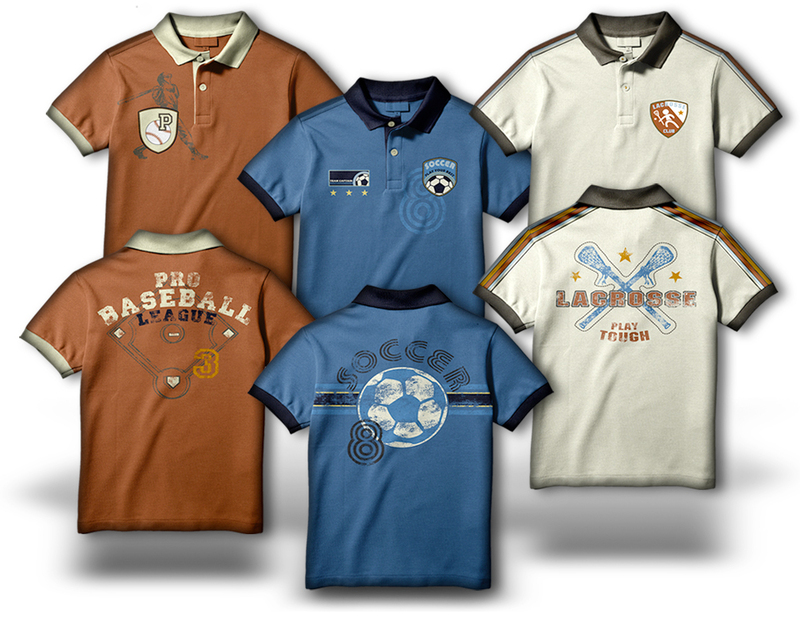 Boys fashion jersey built-up, art driven, sports Polo's. Cherokee brand OPP table program. Cherokee brand fashion knit screen w/self fabric screenprinted applique. Fabric print, fashion snaps, soft hand (water base ink) screenprint.